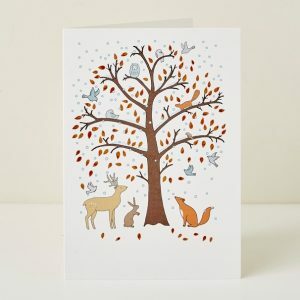 View cart “Winter Greeting Card” has been added to your cart. 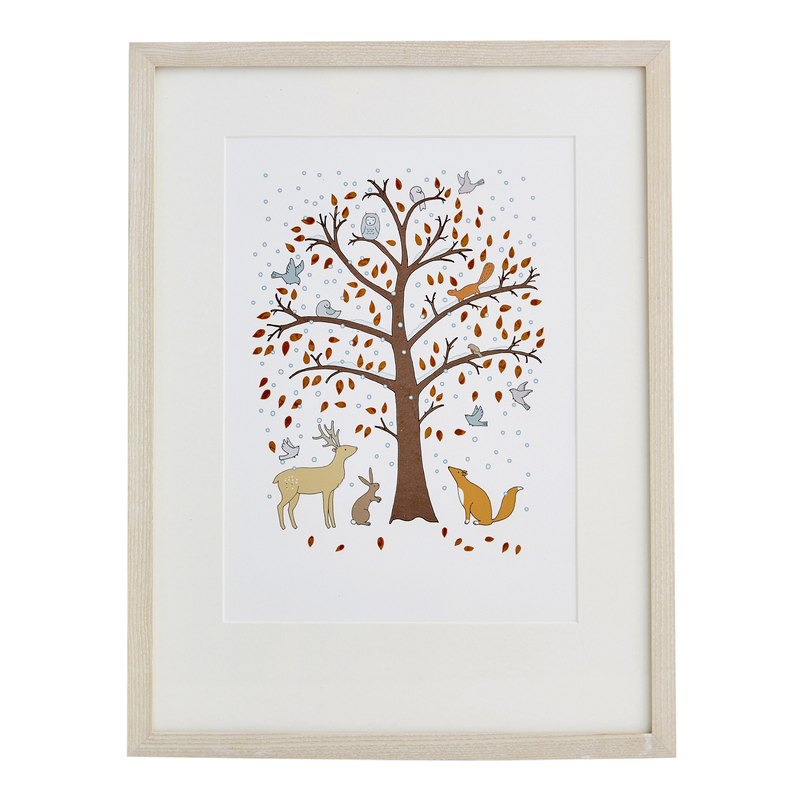 Category: Children, Christmas, Interior, Gifts, Prints. 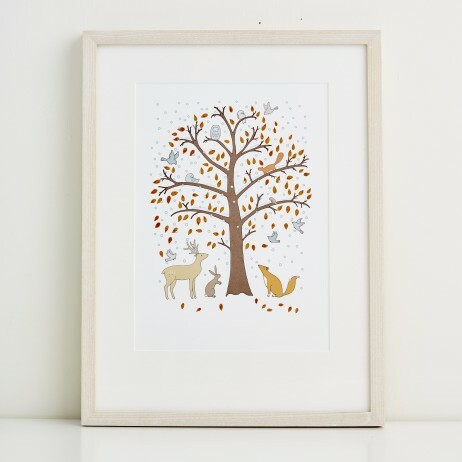 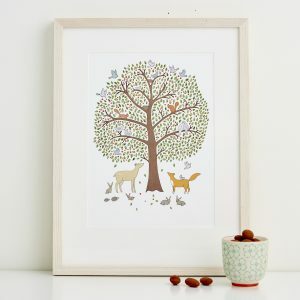 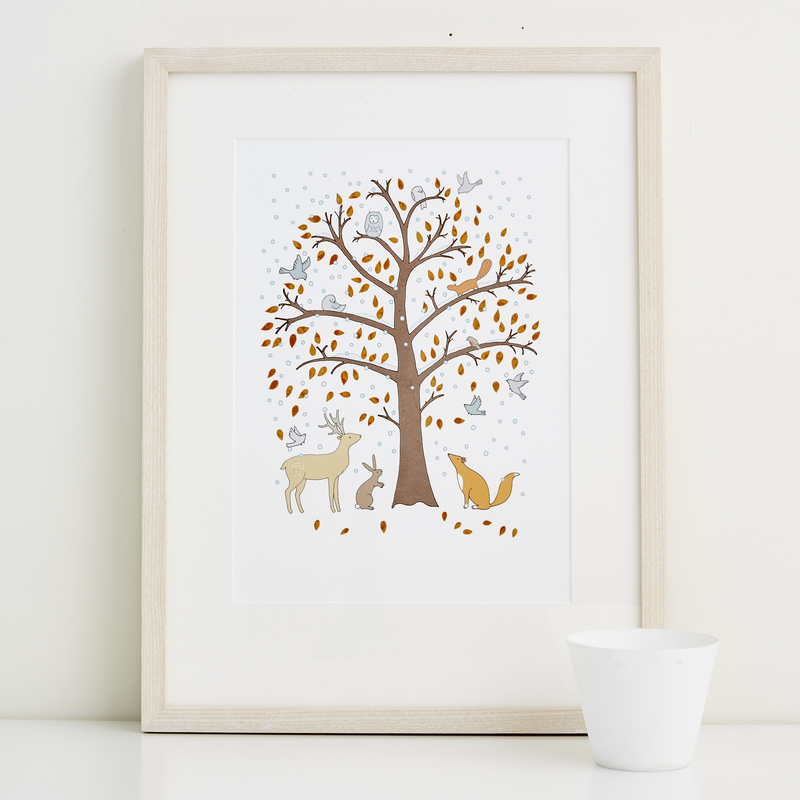 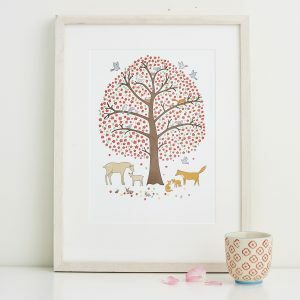 Tags: seasons art print. 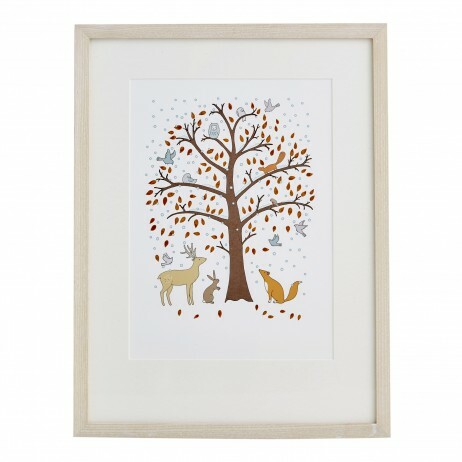 Winter is an open edition, Giclée Print signed by Mary Kilvert. Inspired by the children’s book ‘The Animals of Farthing Wood’ by Colin Dann.